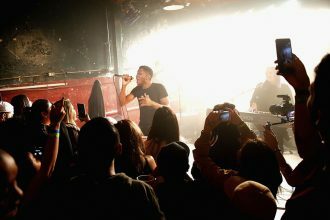 Hennessy, the world’s best-selling Cognac, continues to push boundaries in the spirit of its Never stop. Never settle. 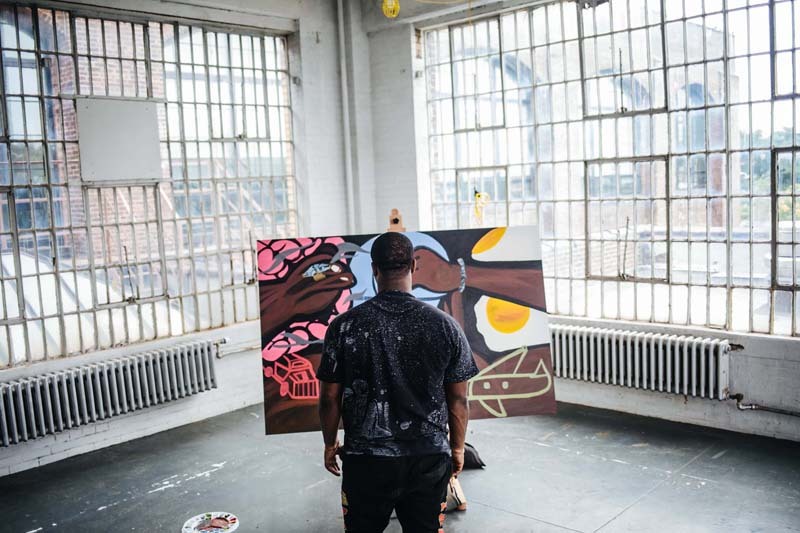 mantra with a new collaboration and limited-edition offering from Harlem hip hop artist and painter A$AP Ferg. 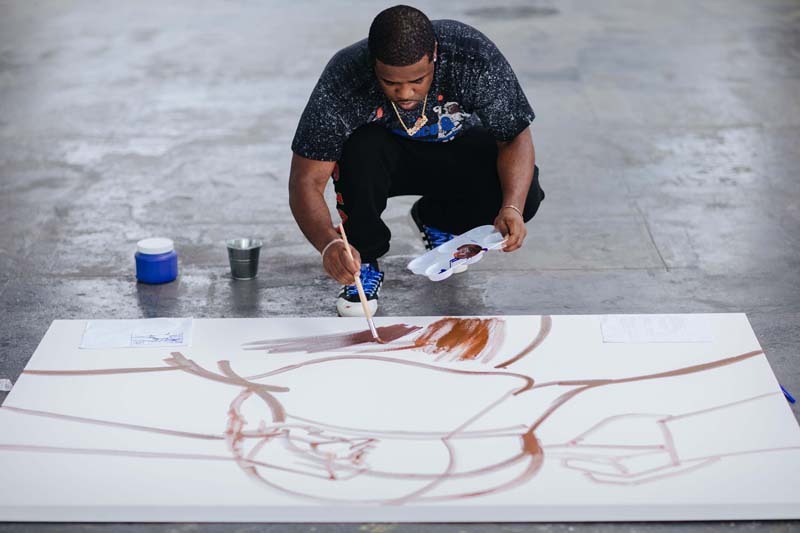 Bringing together three of the artist’s passions: art, music and Cognac, this is Hennessy’s latest creative collaboration centered around the notion of pushing the limits of one’s potential. It is a value the Cognac producer has prioritized since inception more than 250 years ago, with eight generations of the Hennessy family and eight generations of the Fillioux family Master Blenders representing the endless pursuit of creating the perfect Cognac, year after year. 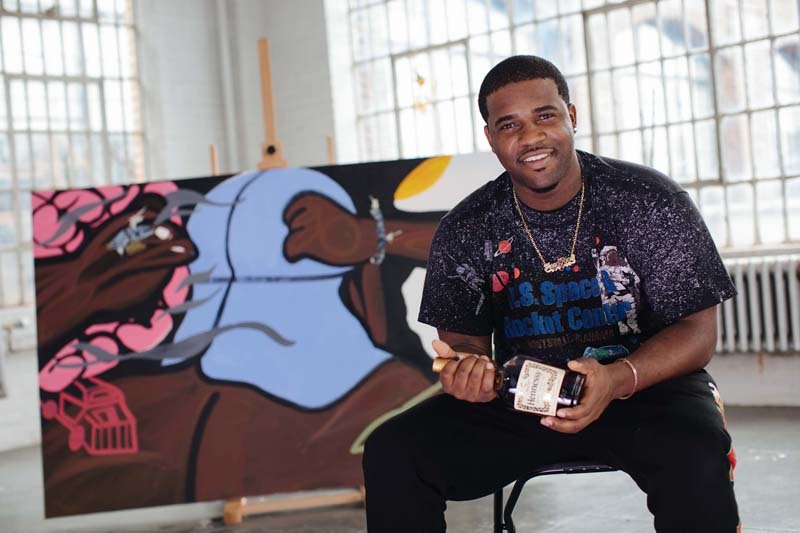 Hennessy spotlights the Never stop. Never settle. 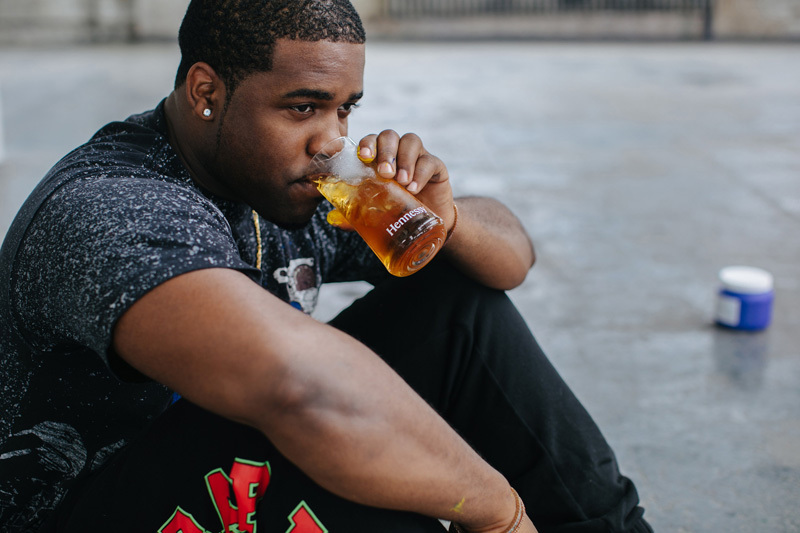 story of New York City native, A$AP Ferg. 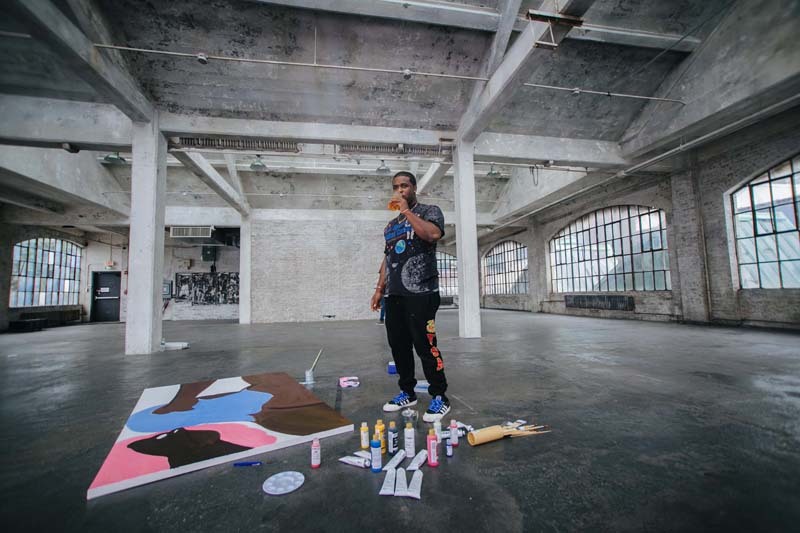 From humble beginnings in Harlem to his rise within hip hop collective A$AP Mob, Ferg shares his unique creative process that’s established him as a master behind the mic, as well as in other endeavors, including painting.